I came across a photo the other day of a dog wearing a crocheted pumpkin-shaped hat. I wondered if this was a “thing.” Then I did an internet search. Yes — it is definitely a thing, and a really cute thing at that. I found some really fun pet hats on Etsy and wondered what would inspire someone to make this particular type of accessory for pets. For Shana Xavier (Handmade Monster), it was her beloved Pug, Lady Yoshi Mifune (who also happens to be the shop’s official model). 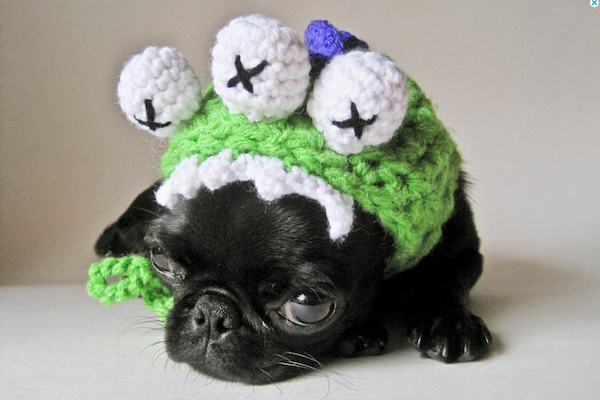 “When she was a puppy, I would crochet her costumes and accessories,” she said. Making and selling pet hats seemed a logical next step. Crocheted monster hat by Handmade Monster. Mel Douthwright (GreyBabyCrochet) first made a headband to cover her Greyhounds’ ears to help keep them warm in winter. After adding devil horns to them (which suited her male, Crush), she posted a photo to Instagram. “I immediately got requests from followers to buy one,” she said. So, she decided to open an Etsy shop, and GreyBabyCrochet was born. “I had no idea silly dog hats would be so popular when I first started,” she said. 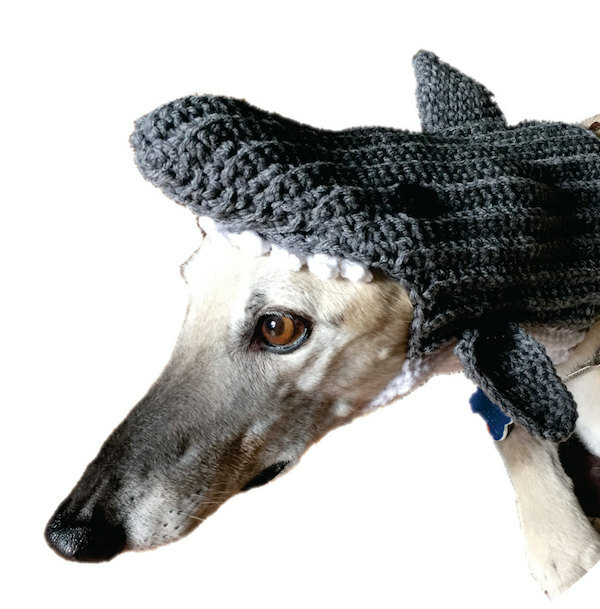 Crocheted shark hat by GreyBabyCrochet. For Meredith Langley (IHeartNeedlework), it started out as just a fun hobby. But her work received so much positive attention, a family member suggested she open a shop on Etsy. “I never expected that my creations would be warmly welcomed nor so popular,” she said. The normal, everyday world is what inspires her. The ideas for her hats are derived from commonplace objects, professions, and creatures re-imagined as art. The primary models for her work have been her five cats and her Pug. Crocheted zebra hat by IHeartNeedlework. All of the artists told me that they hear nothing but great things from their customers, and all of them receive lots of fun photos from customers of dogs wearing their hats. 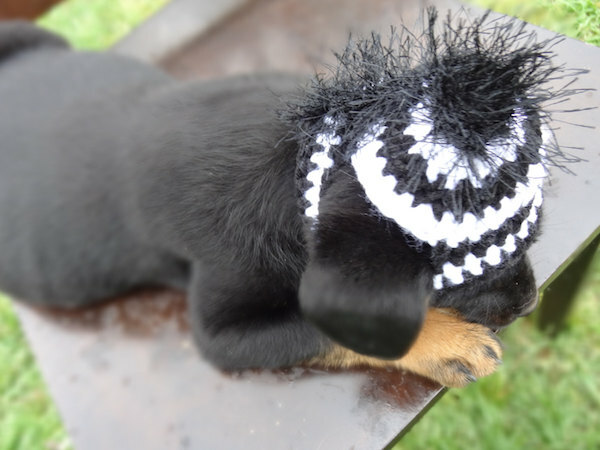 The post We’re Obsessed With These Adorable Crocheted Hats for Dogs appeared first on Dogster.